Nokia announced the Lumia 800 at last week's Nokia World 2011 in London, barely eight months after Stephen Elop announced in the now infamous Mobile World Congress press conference, that Symbian was dead, and that they were going Windows Phone 7. 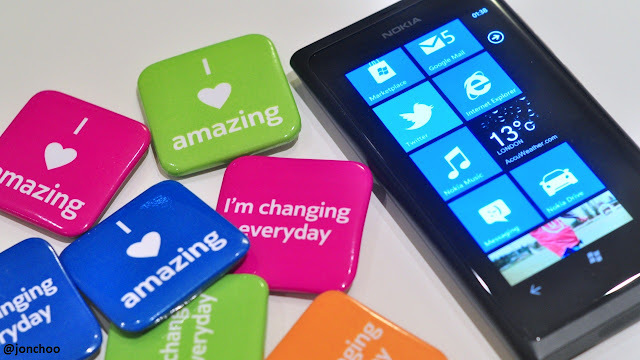 A few days after Nokia World ended, Nokia started handing out Lumia 800 review units to the UK press. This is an impressive turnaround from the old days when Nokia would announce a phone, only to ship them months later. In fact the Nokia Lumia 800 will actually go on sale on 16 November in Britain. I have even seen working demo units in mobile phone retailers like Phones 4U and the Carphone Warehouse. And people were writing Nokia off as late as October, claiming Nokia were unable to ship their first ever Windows Phone 7 smartphone until Q1 2012. The Lumia 800, as Nokia's first mass market smarthone with an OS that isn't built in-house, delivers with aplomb. Well partly anyway, but the design of the Lumia 800 is so unique, so refined and so well thought out, it is easy to overlook its shortcomings. This is Nokia's sexiest smartphone to date, and is their most desirable smartphone in many many years. Windows Phone 7 might not be for everyone, but it is sleek, fast and Metro UI offers a user experience second to none. This is the first genuine alternative for those seeking an alternative to the duopoly that is Apple iOS and Google Android. 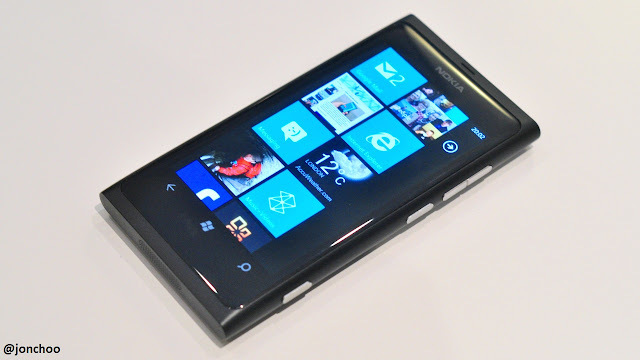 For those willing to break away from the me-too crowd, the Lumia 800 is a genuine article worth considering. Read my review on FoneArena to find out why.